Delegates attending my Landscape / Long Exposure Workshops shooting practicals at Woodbridge Island, Cape Town are generally drawn to the majestic beauty of Table Mountain - and the excellent framing opportunities over Table Bay towards Cape Town and Green Point (with some leading beach / water lines). 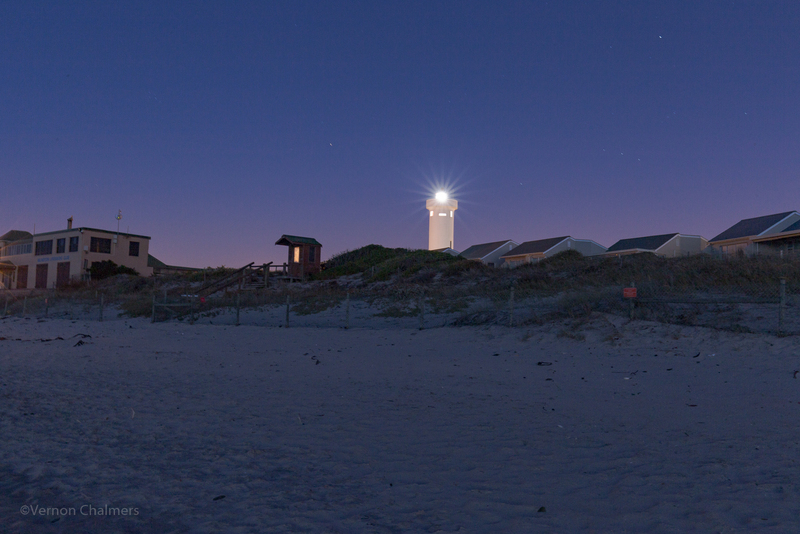 I personally prefer the opposite view and framing opportunities towards the Table View. 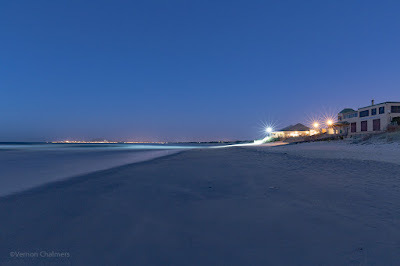 Milnerton Golf Course and the evening lights from the restaurant / beach buildings. 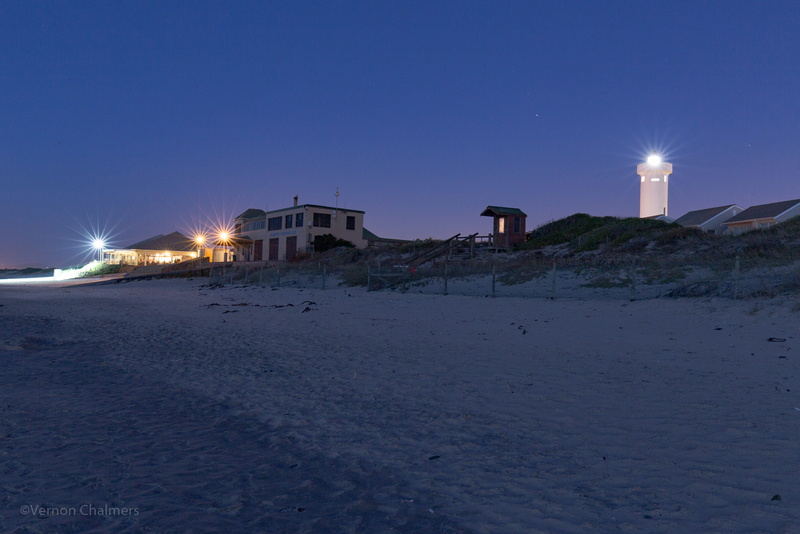 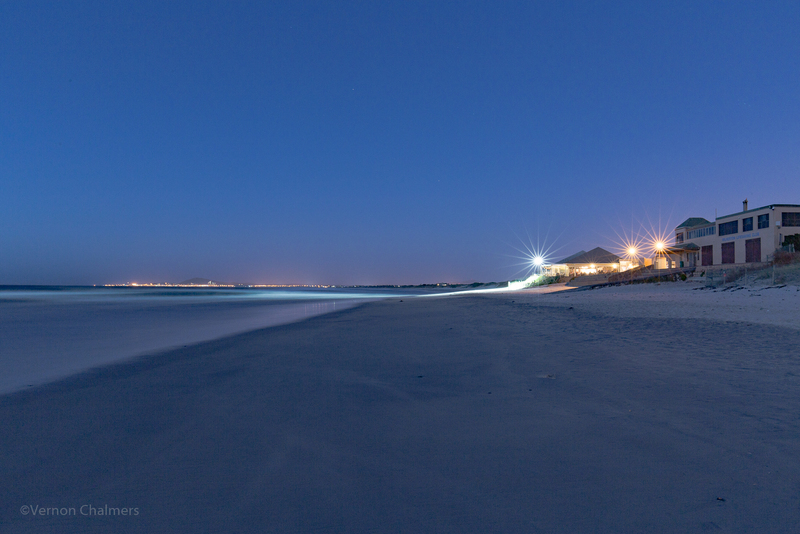 The Milnerton lighthouse is a powerful decision maker in many of my Milnerton Beach / Woodbridge Island photography. 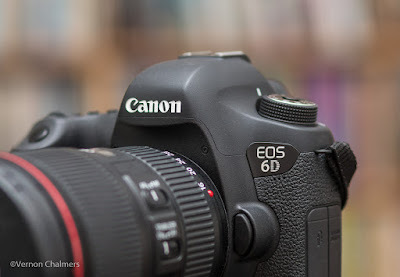 I used my Canon EOS 6D full frame body paired with the Canon EF 16-35mm f/4 IS USM lens.